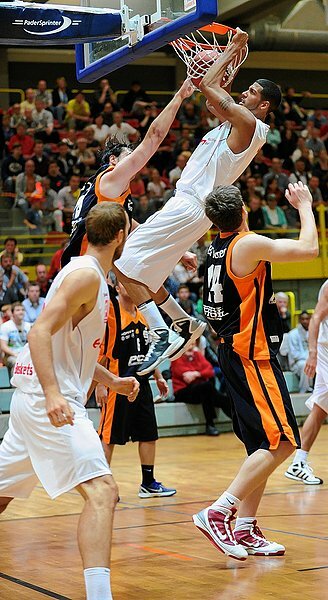 Jefferson Mason & Justin Stommes led the webmoebel Baskets to a 93:81 victory over the Chemnitz 99ers. 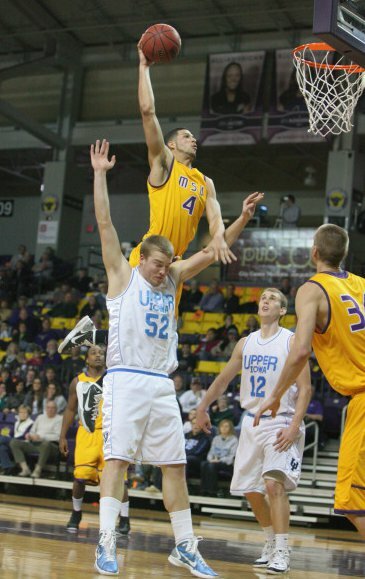 Stommes had a strong 28 points, 4 steals, 3 assists and shot 5-5 from 3 point range. Jefferson Mason combined 17 points and 8 boards in 24 minutes of playing time. Jorge Schmidt came out strong for Chemnitz with 13 points, 3 rebounds and 2 assists while always hustling and working hard to keep his team in the game.